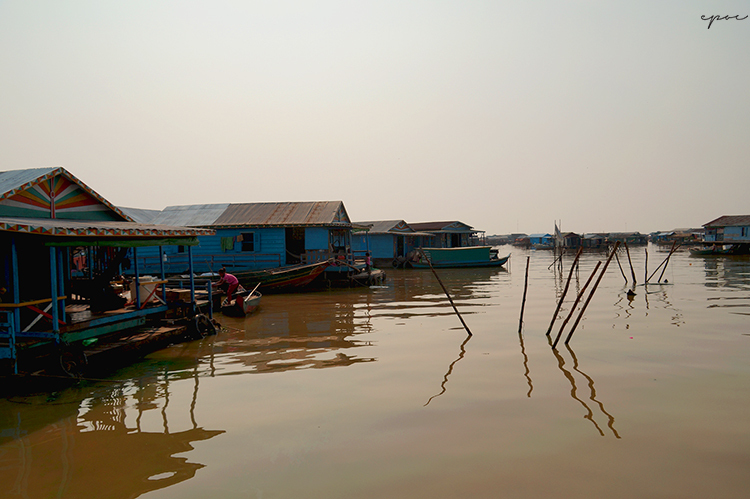 15 km South of Siem Reap Tonle Sap Lake is the largest fresh water reservoir in South East Asia. 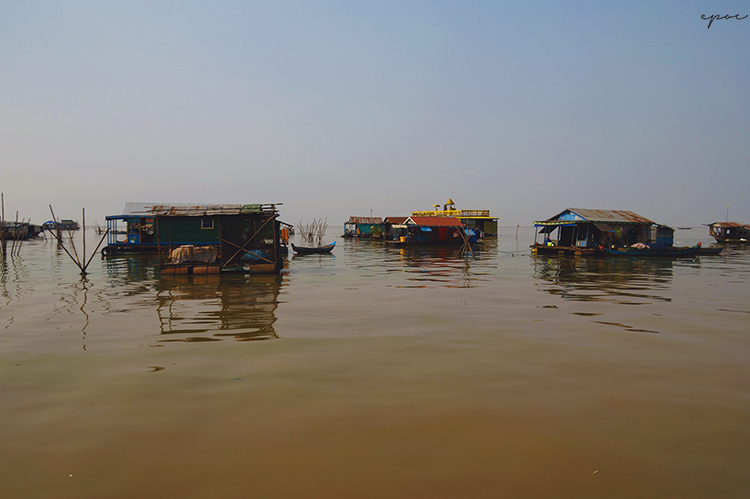 Normally of 2,700 kmq his surface can attend 16,000 kmq during the monsoon season (June-October). 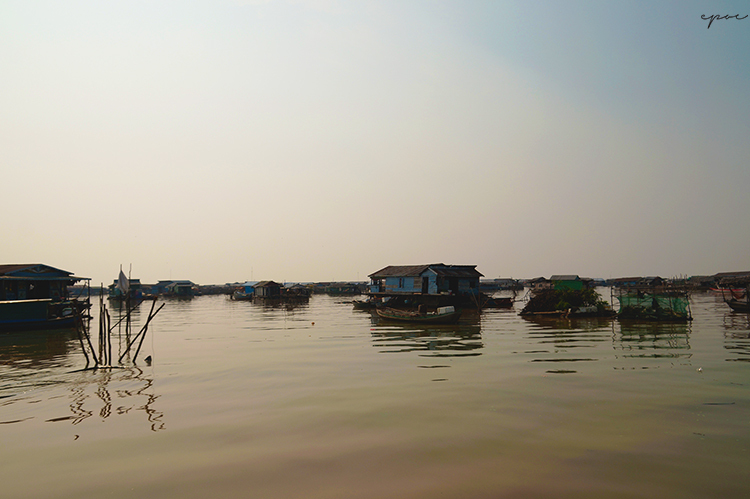 The Lake region has around 3 million inhabitant. 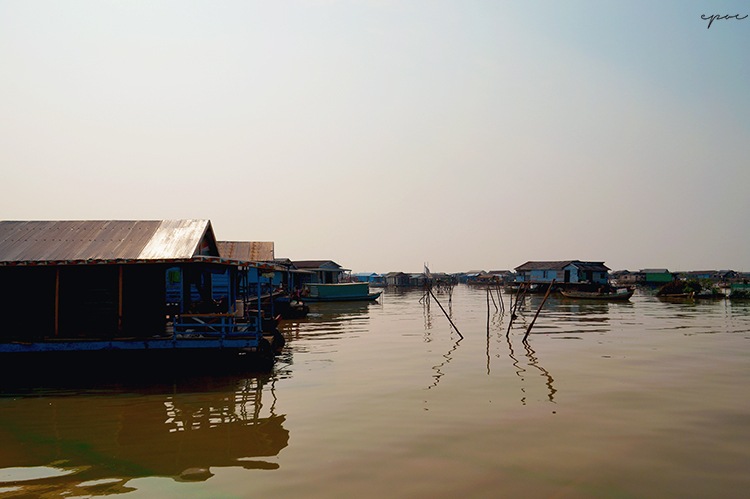 The Floating village of Chong Khneas is located in the North region of the lake can be reached by renting a boat and going down the river Riem Reap. Special thank you to His Highness Prince Ravivaddhana Sisowath. ~ by maxturci on July 24, 2014.